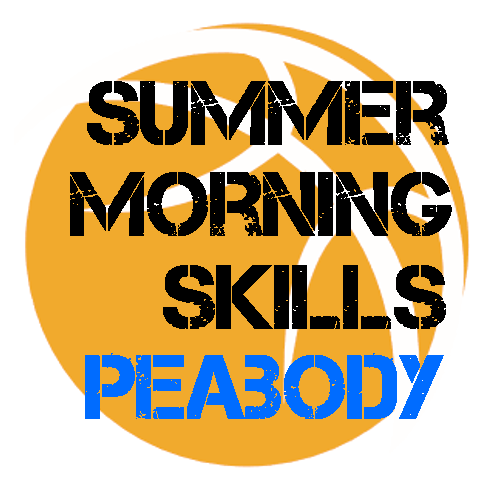 Summer Basketball Clinics Peabody, MA! 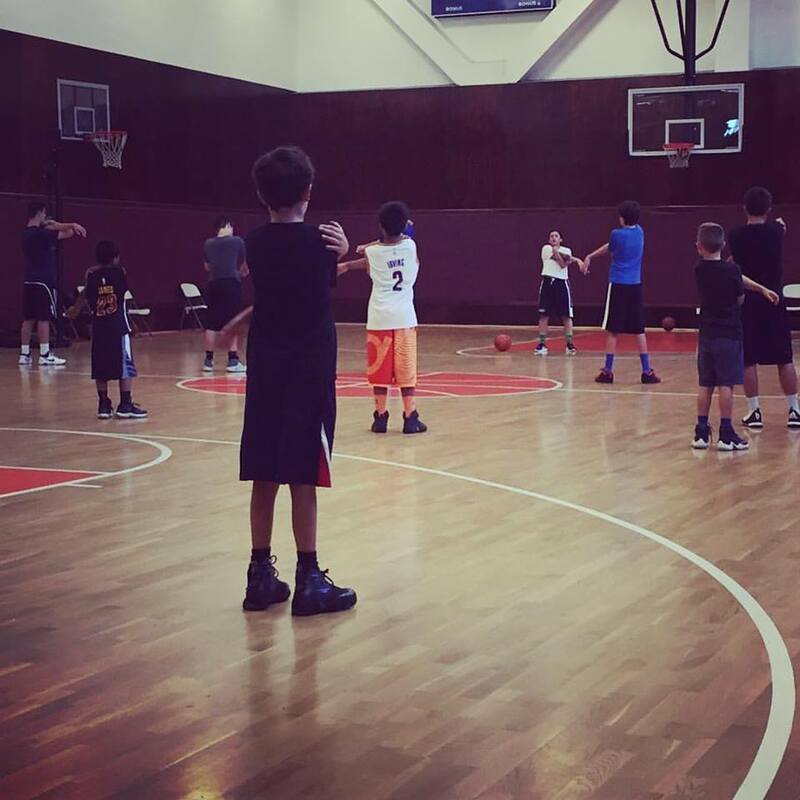 Best personalized basketball skills training in Massachusetts! Looking to completely elevate your game, while having a lot of fun? 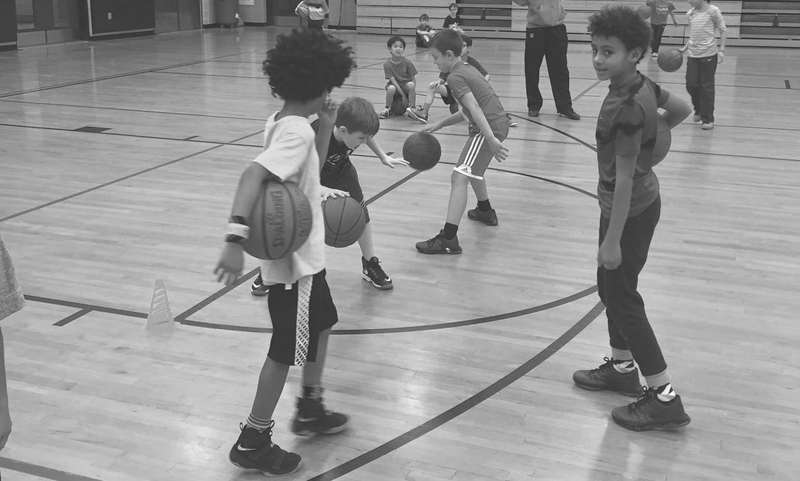 Our elite summer basketball camps in Peabody, Ma will transform your child’s skills, basketball IQ and game-shape endurance! Each week our pro & D1 instructors will spend individual time with your child to help them improve their skills, technique, and confidence. *Early / Extended day available upon request. Coach Frank is a former professional basketball player for Romania for over five years. He has been a head trainer at Premier Hoops for over two years and has been developing youth of all ages. He is also currently an assistant coach at the college level at Bridgewater State University, where he is also getting his degree in education. Join Coach Frank and other elite staff to take your game and IQ to the next level this summer! 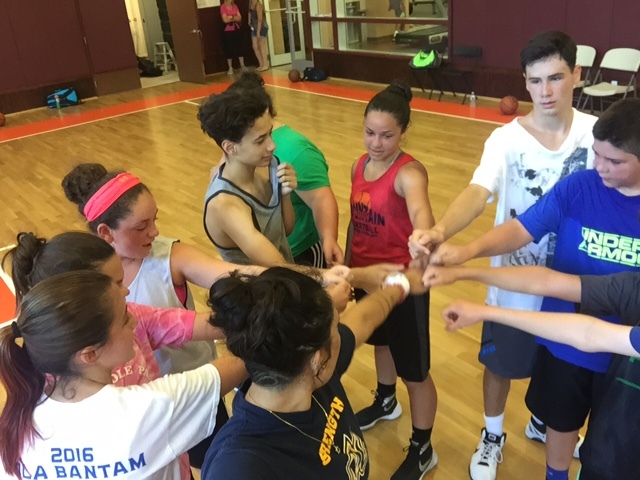 Join the #1 Basketball Teaching School in Peabody, Mass this Summer! 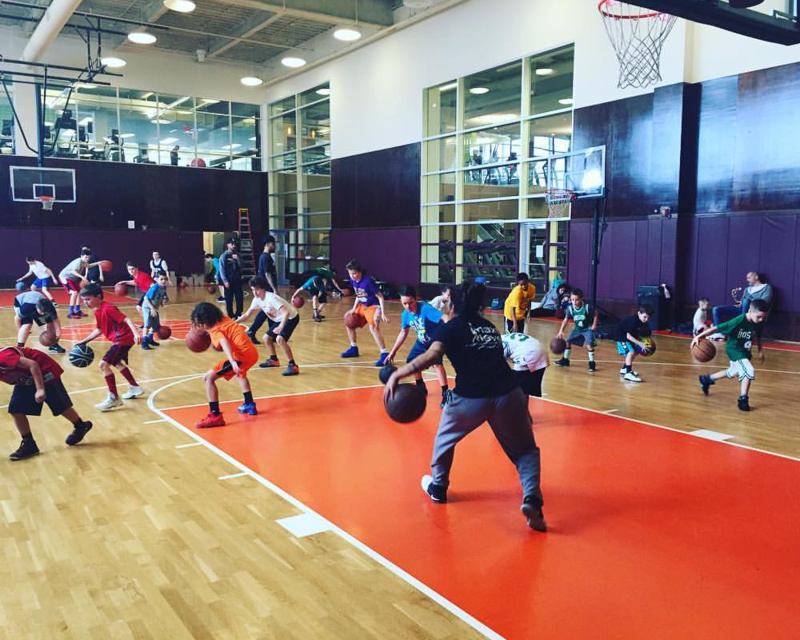 This incredible summer basketball school is split up into three hour segments! Each three hour segment is divided by age and skill level. 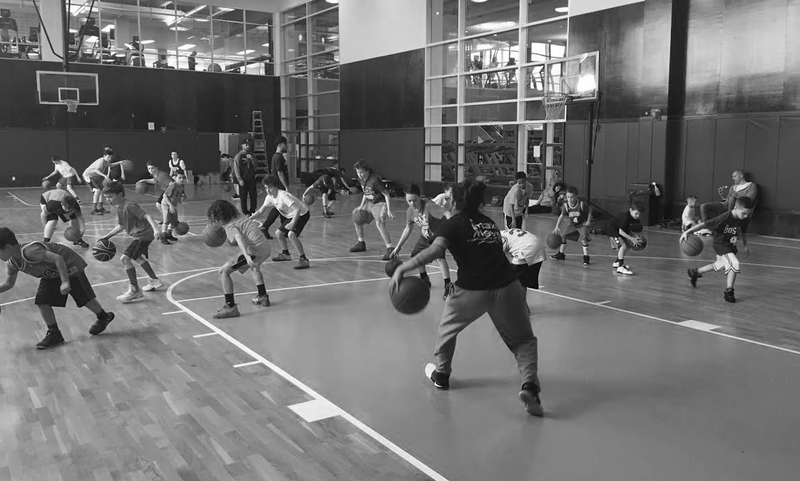 The typical breakdown is one division for 6-11 yr olds and another division for 12-17 yr olds (players may be moved up or down in division depending on their skill / comfort level). 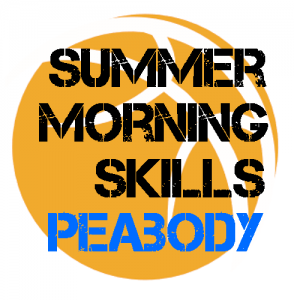 Our major goals at Summer Morning Skills Clinic Peabody, MA are to have a lot of fun, improve skills, improve IQ and strengthen all basketball related muscle groups!